Madonna has recently teased some new music on her social media accounts, with a music video filmed in Portugal suggestive of some fresh material from the pop star. Live Nation Israel has confirmed that she will “perform two songs, including a new song from her upcoming album.” Although many are excited for the star’s performance, it has not been an announcement free from controversy. Several stars, including Pink Floyd’s Roger Waters, have called for a boycott to the Eurovision Song Contest on human rights grounds. 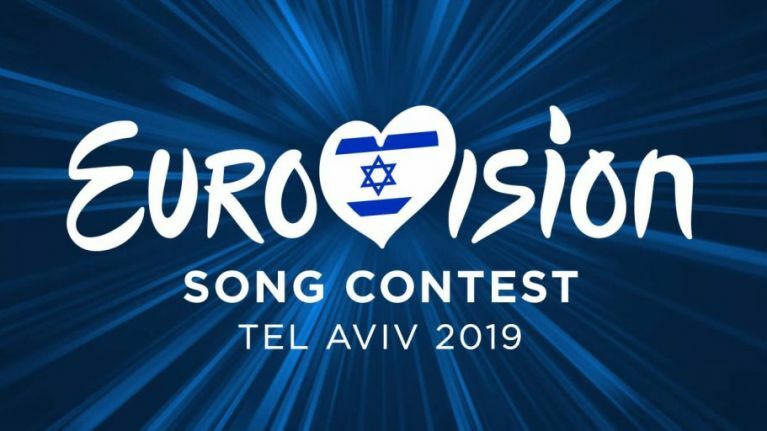 Reality show winner, Michael Rice is representing the UK at the Eurovision Song Contest this year with a track called ‘Bigger Than Us’.